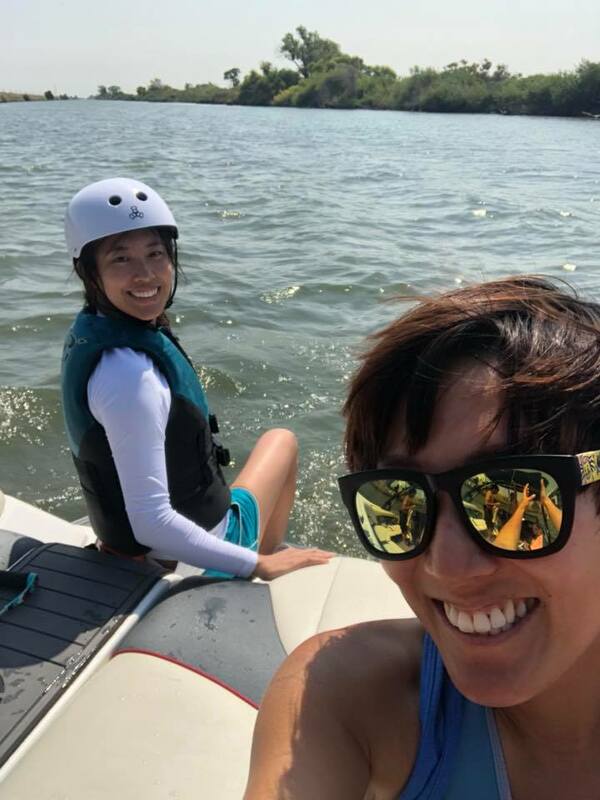 We are a group of water sport enthusiasts in the Bay Area. Fun and Sun Water Sports Club, Inc. has been around for 30-odd years, and is completely run by volunteers and members who are excited about getting out on the water. Our goals are simple - to provide a way for people to ride behind boats, to provide a way for boat owners to find a crew, and to have fun. The cost of our events cover just that - the events - plus a few miscellaneous club expenses (like filing taxes and maintaining a website to be discovered) - we are not a business and we are not for profit. We are excited to improve our own skills and to welcome newbies to the sport. We take pride in teaching someone new how to get up, or someone more experienced to get that extra pop. Plus, we just plain enjoy some time in the warm sun surrounded by water - so when the mood hits, or the water blows out, we tie-up and take a swim break with some music and laughter. 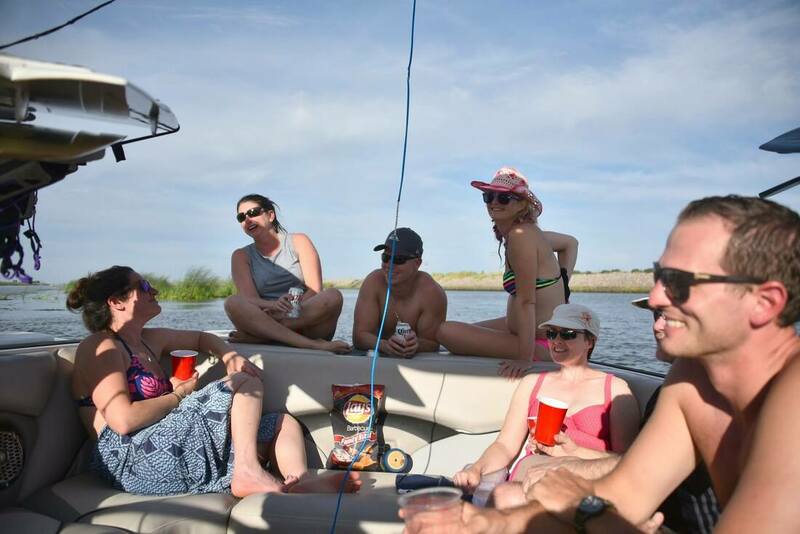 Simply put, we host events where we connect boat owners and riders, and build friendships amongst the community. 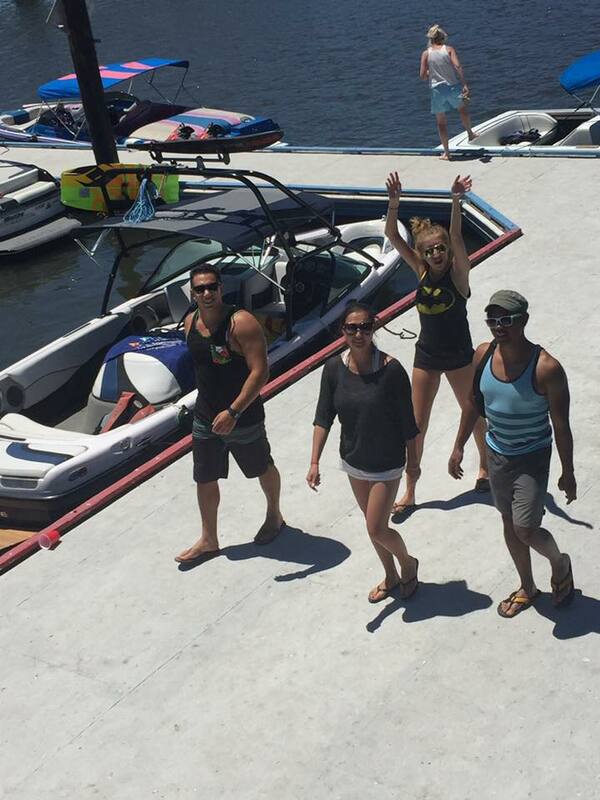 Our events are typically full weekend events, where riders are assigned to boats (no stress!) each day. We go out and ride, float, and swim all day, with lunch at a local marina, and then come back to a campsite where we hang out for the evening. Some events are themed so have a bigger party Saturday night, whereas others are chill and relaxed around a campfire. All events are 21+. Wait. I don't need a boat? What if I've Never Done This, or I'm Not Very Good? We have riders of all levels so everyone is welcome. Part of our mission as a club is to expand the sport, so we are completely happy to have first timers come out and learn. It's not uncommon for us to teach a bunch of new people each summer, and everyone is encouraging and patient. 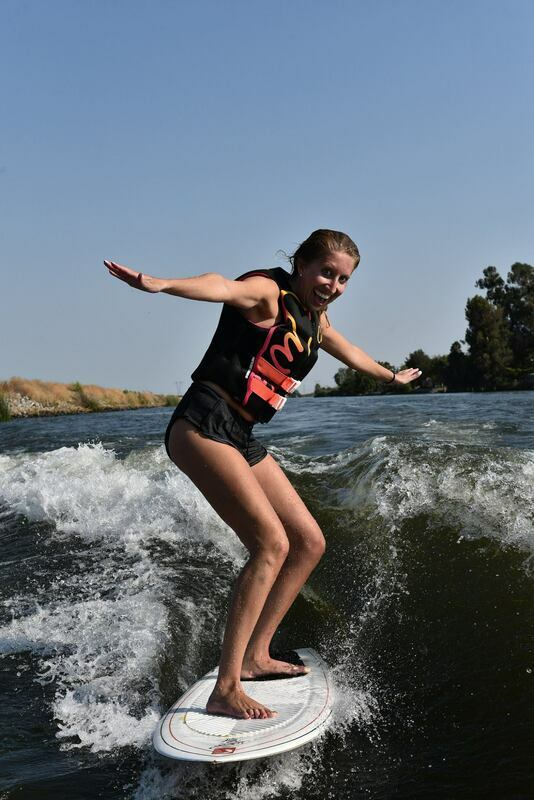 We stock wakeboards, skis, and life jackets, and boat owners often have wakesurfboards and wakeskates, so if you don't have your own gear we've got you covered. If you are looking to up your skill level, our more advanced riders are here for tips and such as well. Just ask! And if you'd rather just relax and ride for fun, do it! We are not a competitive club, we do not do tournaments. If you have questions or want to hear more, get in touch with one of our board members below! and check out our Facebook and Instagram for photos and to chat with members.